Tallinn is the capital and largest city of Estonia. The most important economic sectors of Tallinn are the light, textile, and food industry, as well as the service and government sector. Tallinn also has a well developed information technology sector In addition to a seaport. Estonia is in Eastern Europe, bordering the Baltic Sea and Gulf of Finland, between Latvia and Russia. The climate is maritime with wet, moderate winters and cool summers. The official language is Estonian (closely related to Finnish). The northern and southern regions speak different dialects of Estonian. Some Estonians (particularly older people) speak German and the number of English speakers is rapidly increasing. Most (though not all) speak Russian, but few are keen to use it and may be offended if they are not addressed in Estonian or English first. The main religion is Christianity. The economy of Estonia's is rated as high income by the World Bank. The Estonian economic miracle has often been described as the Baltic Tiger. Professional titles are important in Estonia, if someone does not have a professional title, use Härra for Mr, Proua for Mrs and Preili for Miss, followed by their surname. Expatriate business dress is typically conservative, and smart. The security risk for expatriates in Estonia is low. Risks include low levels of petty crime such as pickpocketing, bag snatching, and vehicle theft. The currency of Estonia is the Euro (EUR). ATMs dispense Euros. Medical facilities are mostly reasonable, however costs of treatment for expatriates from outside the EU can be high. The population of Tallinn is 610,500 (Metro) (2019 est. ), while the inflation rate (CPI) is 2% for Estonia as at February 2019. Xpatulator Hypothetical Tax for Estonia is based on the current personal income tax rate which is a flat rate of 20%. 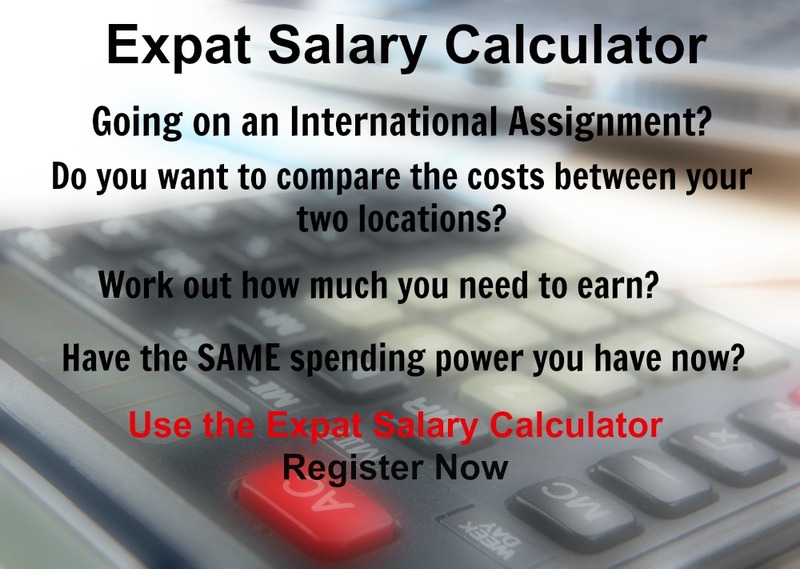 The cost of living for expatriates / professional migrants in Tallinn as at 1 April 2019 is average in comparison to other places in the world. Tallinn is for example 5.9% more expensive than Houston TX for groceries, -11.2% cheaper for household costs than Kuala Lumpur, and 40.4% more expensive for transport costs than Dubai. Tallinn is ranked as a extreme hardship location. 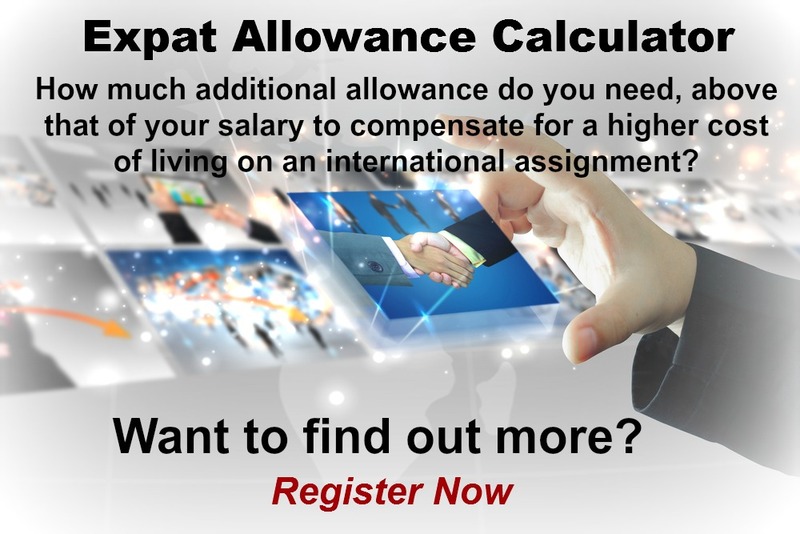 The hardship premium for Tallinn for an expat from Perth, is for example 30%, i.e. host location (Tallinn) premium of 40% minus home (Perth) location premium of 10%. 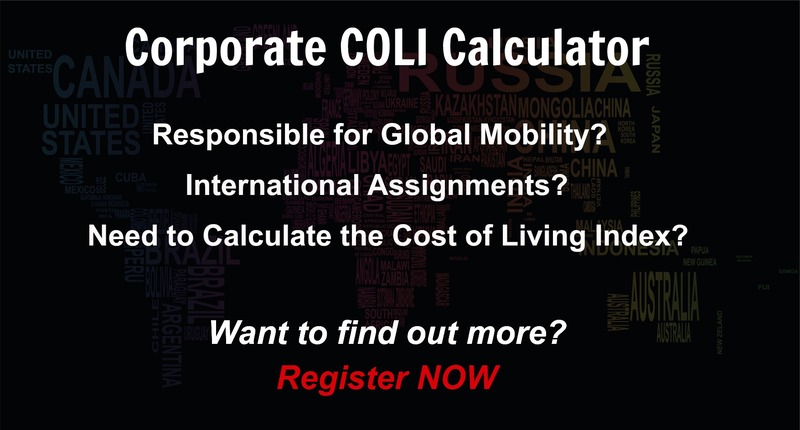 Want to know more about cost of living, hardship (quality of living) or expat salary in Tallinn? Register subscribe to your home location and Tallinn and run your personalised reports.